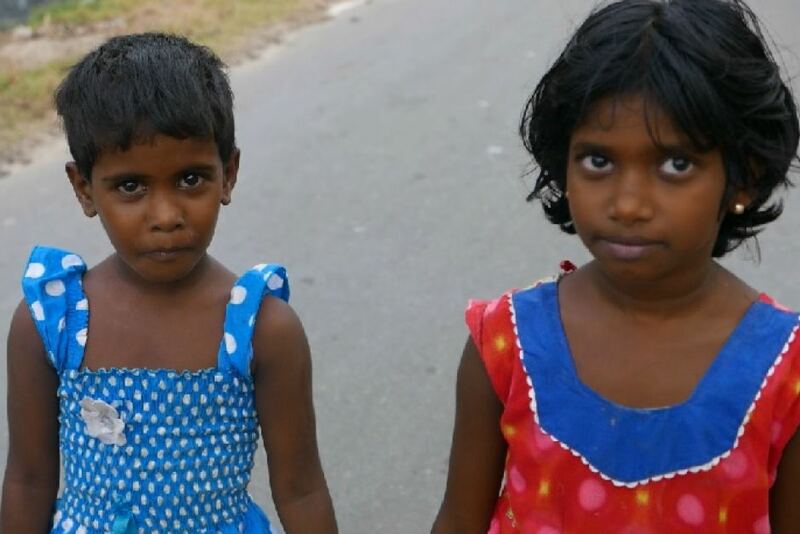 Five years after the end of Sri Lanka’s civil war, Tamils in Jaffna still struggling to rebuild their lives. From the ABC News website. By Clara Tran. 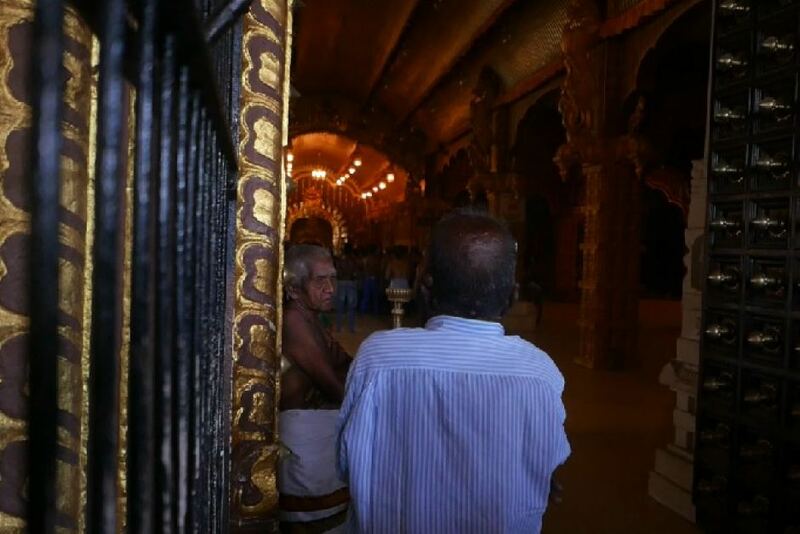 As Sri Lanka’s government begins a path towards reconciliation and addressing the atrocities of the past, Tamils in the war-torn Jaffna province are still struggling to rebuild their lives. 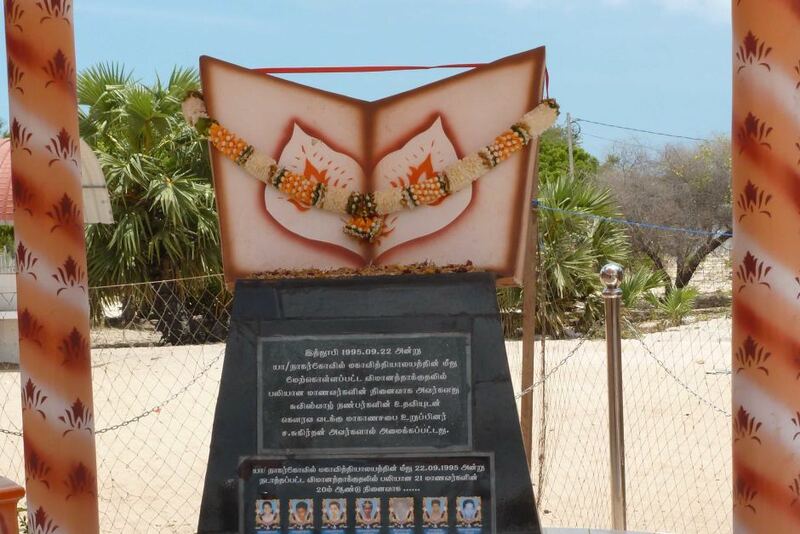 The predominantly-Hindu region was the scene of some of the heaviest fighting between government forces and the Liberation Tigers of Tamil Eelam (LTTE), a rebel group commonly known as the Tamil Tigers. 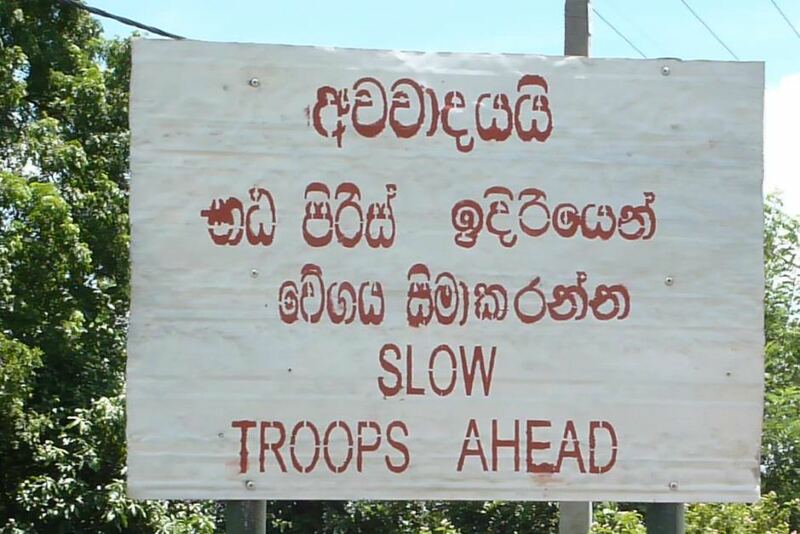 Up to 100,000 people died in the country’s decades-long civil war, which ended with the Tamil Tigers’ defeat in May 2009. 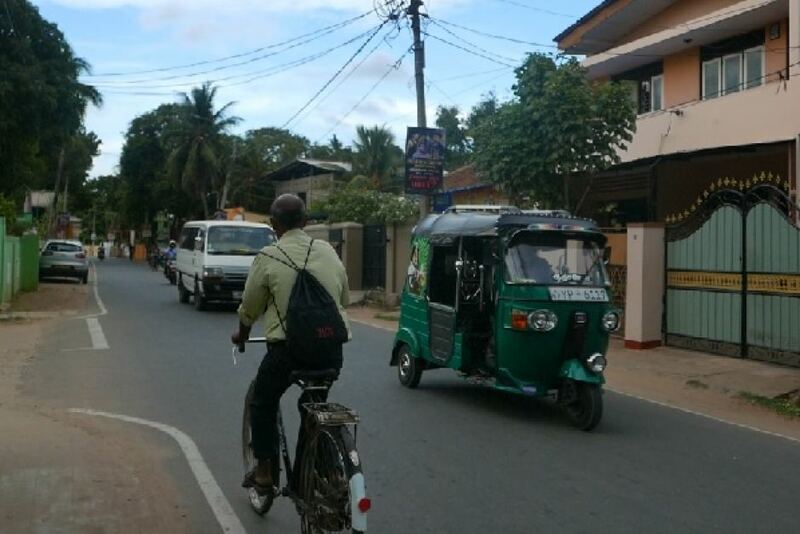 Residents say while reconstruction has advanced in parts of Jaffna, the majority of Tamils in surrounding villages remain in poverty after losing their land and livelihoods. “Fishermen and farmers are the worst affected,” said Rasah Perinbanayakam, a retired government officer. 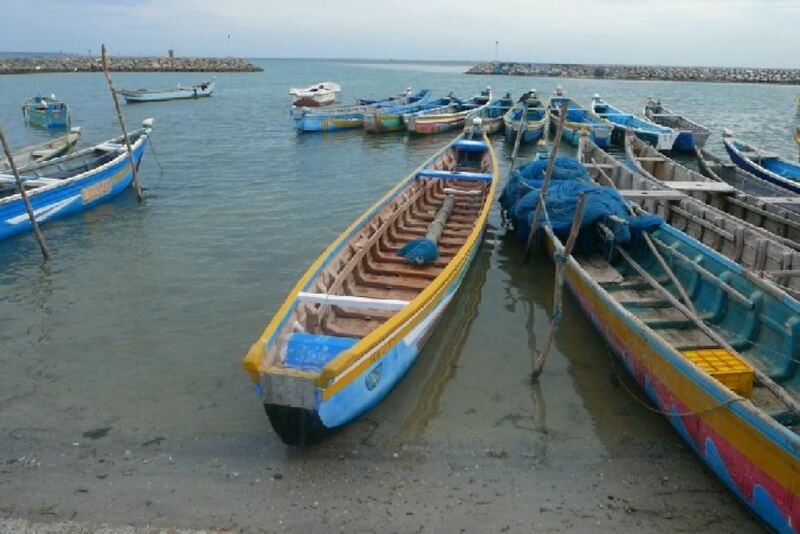 “Practically all of the fishermen have lost their gear and their boats, so they are unable to restart because to start fishing in a proper way they need boats which they can’t afford. Mr Perinbanayakam said the current government has released some 400 hectares of land to the Tamil people. “But that is not enough,” he said. “People are still waiting for the day that they get back their land. Even if they go to their land, their houses are gone, they have to start afresh. “Water is also a problem because largely people have been depending on ground water wells. Such wells are either damaged or covered with rubble, which means they have to dig new wells. Sri Lanka’s new president, Maithripala Sirisena, came to power in January promising reconciliation and accountability for alleged war crimes committed by security forces under the command of former leader Mahinda Rajapakse. Last month, the government unveiled plans to set up a truth and reconciliation commission to examine atrocities and compensate victims. But the proposal was rejected by the United Nations, which called for a “hybrid special court” of international and local judges to investigate the “horrific” abuses committed by both sides. 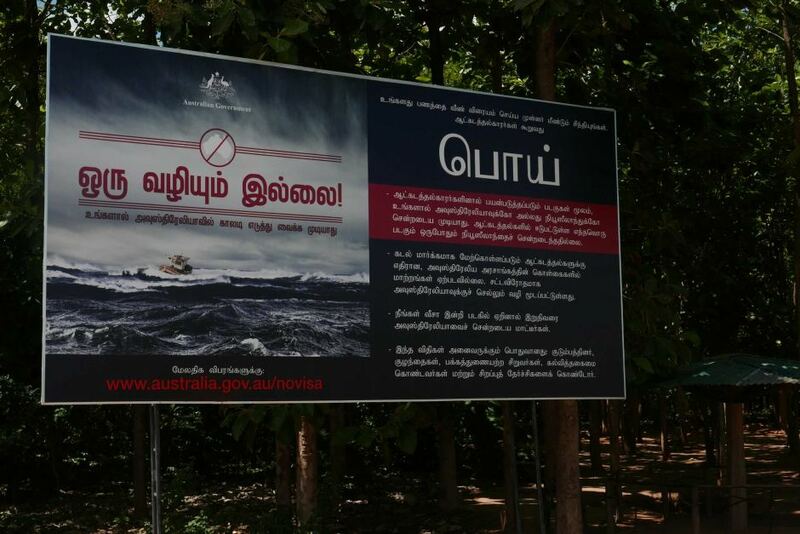 Tamil refugee Aran Mylvaganam, who arrived in Australia as a teenager in 1997, said he was “not hopeful at all that a domestic investigation will deliver justice to the Tamils”. [which] looks into all sides’ crimes without any bias … will serve justice — not just to the Tamil victims but victims of all backgrounds,” he said. The spokesman for the Tamil Refugee Council has experienced first-hand the horrors of the war, losing his 14-year-old brother in an aerial bombing of their local school two decades ago. 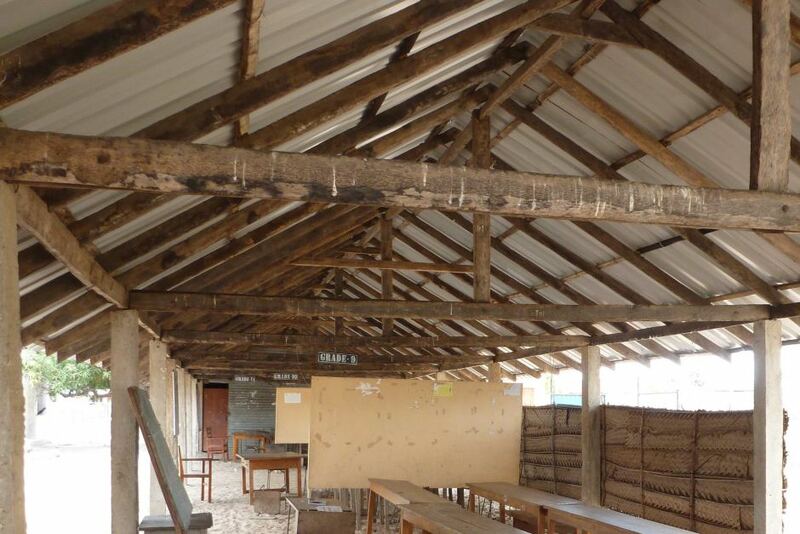 “The Sri Lankan army dropped bombs nearby when we were inside the school,” Mr Mylvaganam recounted. “It was just after lunch break, the Nagerkovil school is right next to my house and there was a massive tamarind tree in front of my house. “So when we heard the bomb, we all started running out. I went and hid in the tamarind tree and there were children running around everywhere. “While I was hiding, my mum was standing at the gate and calling our names. We were five siblings, she was calling our names so I ran into the house and joined my mother. We realised that our brother had managed to get inside the gate but he had lost half of his body below the hip … He was still alive. Choked with emotion, Mr Mylvaganam said his family members started looking for survivors once the war plane had left. “That’s when we found our brother — he was calling for water,” Mr Mylvaganam said. “That was when we realised that our brother had managed to get inside the gate but he had lost half of his body below the hip. He was alive and we were able to talk to him. “We took him to hospital, he was still alive. He died at the hospital. A UN panel has said around 40,000 mainly Tamil civilians were killed in the final months of the country’s separatist war. 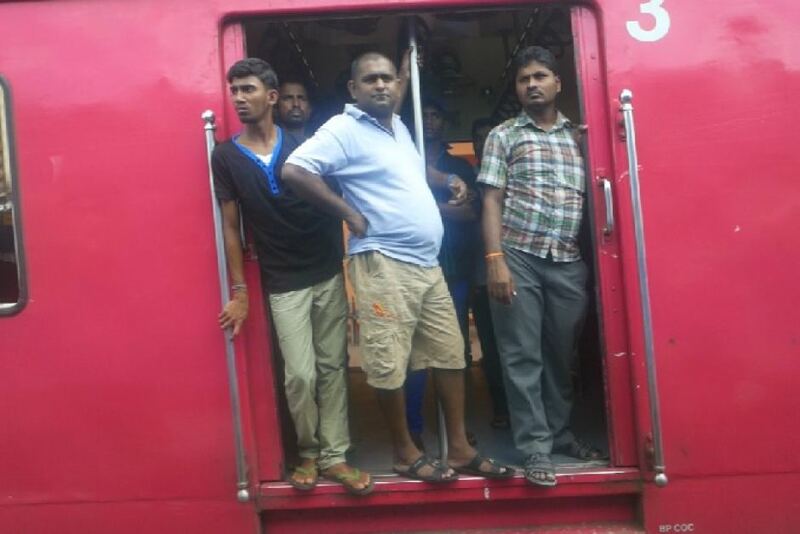 The fighting forced more than 100,000 people in northern Sri Lanka to flee to Tamil Nadu State in India. Sooriya Sinnathamby is the director of OfERR-Ceylon, a Colombo-based organisation which aims to support Sri Lankan Tamil refugees to return home. Ms Sinnathamby said public services, housing and infrastructure have improved in Jaffna and “people are happier”, but Tamils needed more support to improve their living standards. “They have suffered a lot for 30 years, both sides. Now they need support to stand on their own,” she said. As far as the ordinary people are concerned, they want a permanent peace. “The priority of the people is a stable government, policies to be implemented, they want to see promises in action; release of land, some kind of redress for the losses they have met. “They don’t want to have another situation where they have to run away overnight, get out the house, leave everything behind. “They want their children to be protected, and they want their education to go on without interruption. Dr Paikiasothy Saravanamuttu, executive director of the Centre for Policy Alternatives in Colombo, said the Sri Lankan government’s promise of a process for transitional justice “provides room for some optimism”. 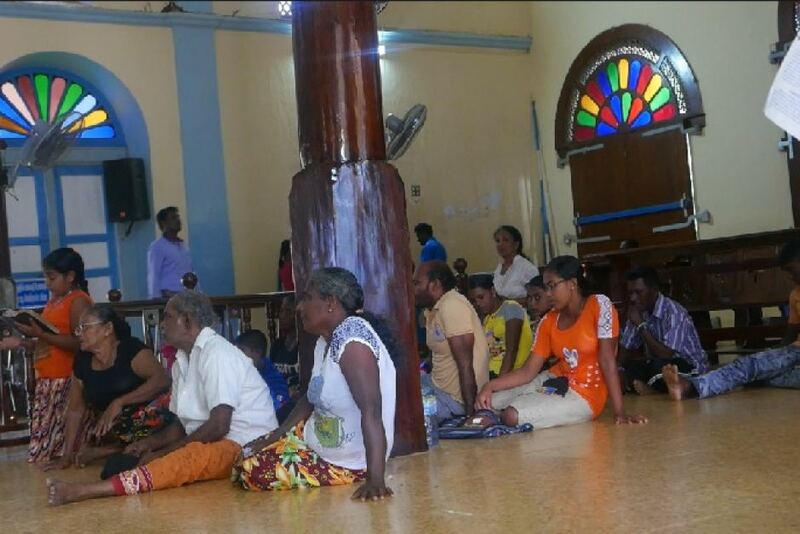 “Following the developments of the last eight months, the atmosphere in Jaffna is a lot more relaxed then it was before,” Dr Saravanamuttu said. “It is relatively safe for people to come back. For the country as a whole, there is a sense of things having changed and wanting to rebuild.